Join the community reading of The Odyssey, hosted by Falvey Memorial Library, in partnership with the Villanova University Classical Studies Program, the Office for Mission and Ministry, and the Villanova Center for Liberal Education. The day-long public reading will begin at 9 a.m. on Monday, Sept. 30, 2013, in Falvey Memorial Library’s first-floor lounge. 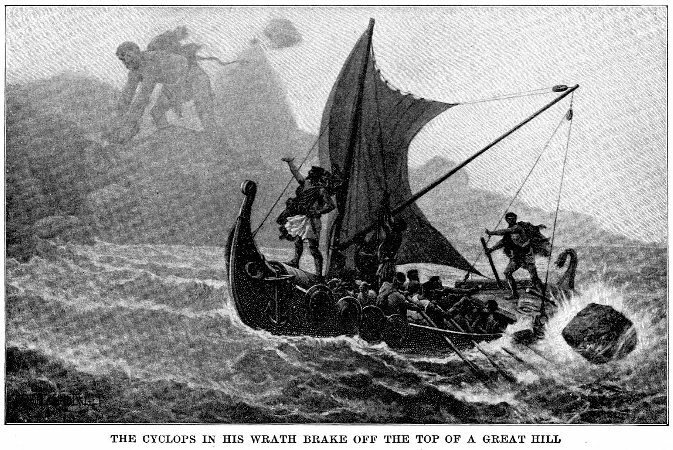 Falvey’s marathon community reading of classical texts began in 2008 with “THE ODYSSEY ALIVE! 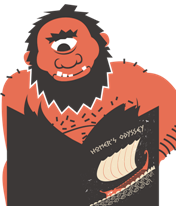 A Community Reading of Homer’s Epic Poem.” Each year since, these community readings have followed a four-year cycle with these classical texts: The Odyssey, The Iliad, Augustine’s Confessions and Dante’s Divine Comedy. Villanova community members are welcome to read or listen and, of course, to enjoy the refreshments. The reading will commence at 9 a.m. and continue until midnight. The event, approved for Augustine and Culture Seminar (ACS) co-curricular event credit, is free and open to the public.